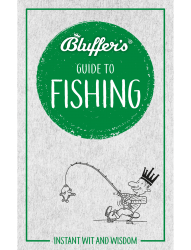 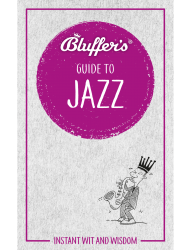 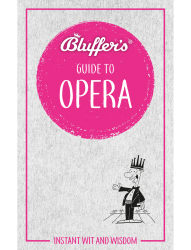 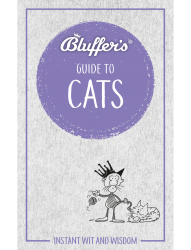 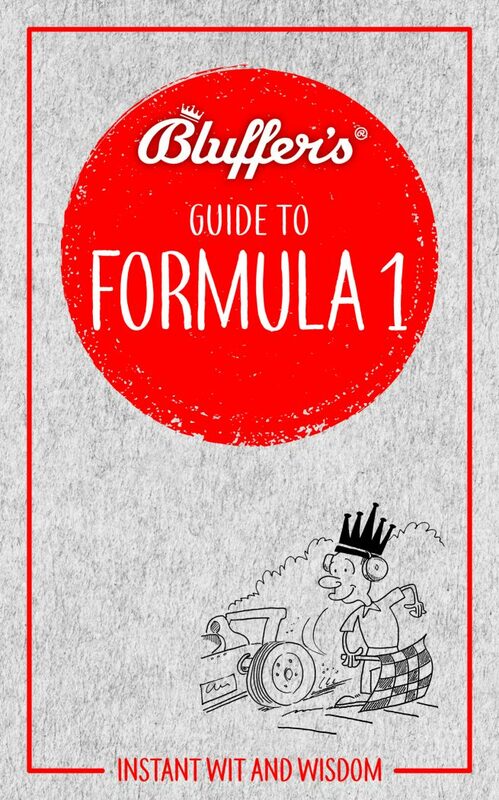 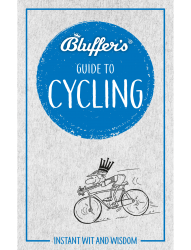 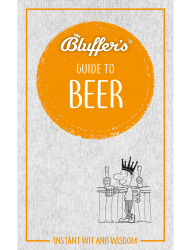 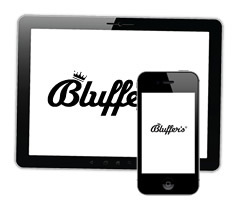 Written by experts and offering readers the opportunity to pass off appropriated knowledge as their own, the Bluffer’s Guides provide hard fact masquerading as frivolous observation in one witty, easy read.t. 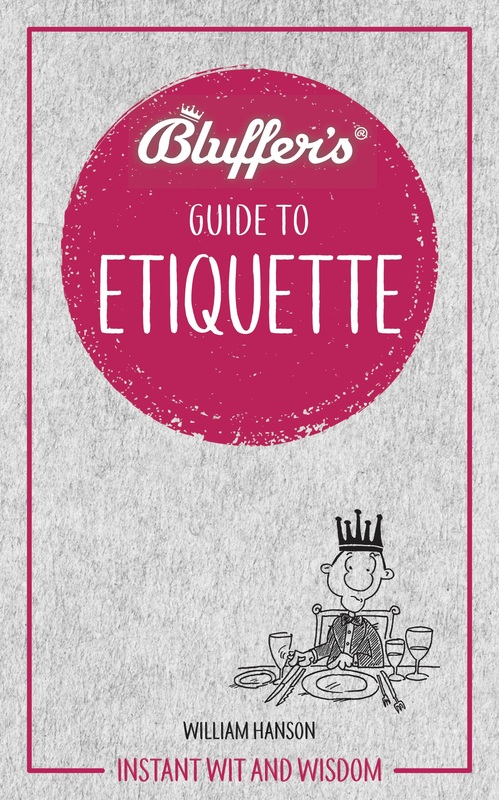 William Hanson is one of the UK’s leading etiquette consultants and society commentators. His life’s work has necessitated giving lessons all over the world in How To Be Nice and What Not To Do at every conceivable occasion. 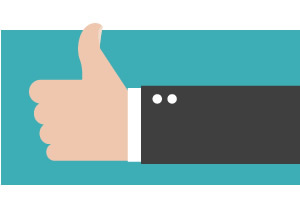 He has trained everyone from royalty, government officials, diplomats and VIPs who wish to integrate with British society to pupils at top public schools. He regularly graces uncomfortable television sofas to talk about good behaviour, correcting the hosts when they call them ‘couches’. 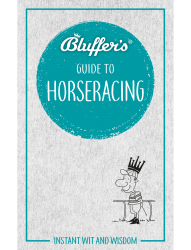 It was a tragic accident of birth that he was born without a title, but he has since gone on to defy the odds and become a proud member of the Royal Enclosure at Ascot. 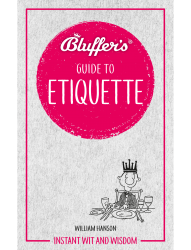 To the manners born: let us guide you through what can be a bit of a minefield. Well, don’t stand on ceremony, reach for your pocketbook and send your valet to pay the man.